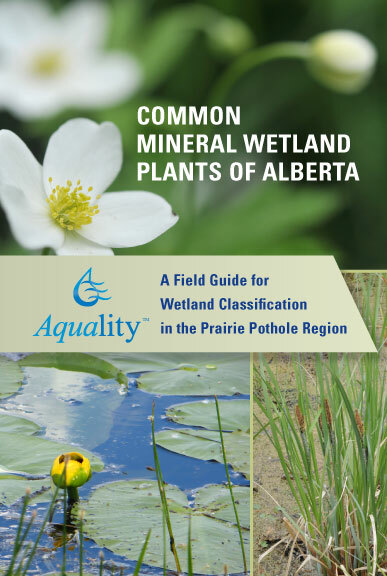 Aquality created this book for environmental professionals to fulfill a growing demand for a field guide that is based on the Stewart and Kantrud Wetland Classification System (1971) and specific to the plants and ecology of Alberta’s mineral Prairie Pothole Region wetlands. 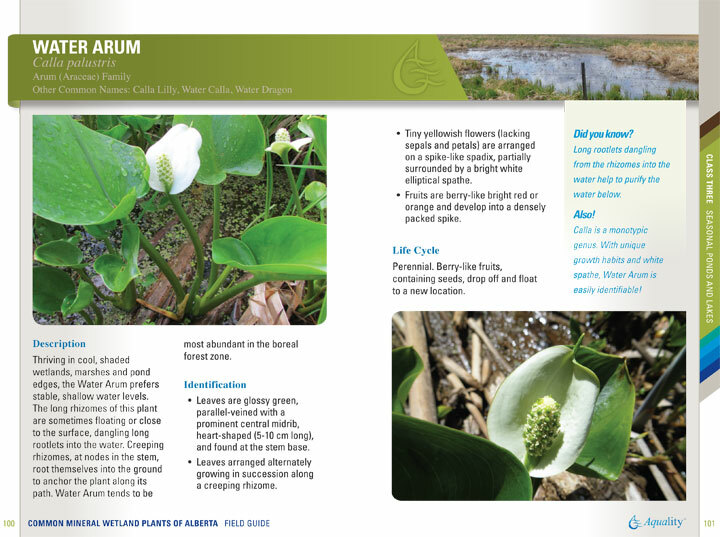 Whether it’s in your pocket in the field, or in your library for office use, this full-colour field guide aids in classifying wetlands based on identifying wetland plants commonly encountered in Alberta’s White Zone. Please email wetlands@aquality.ca for additional information. 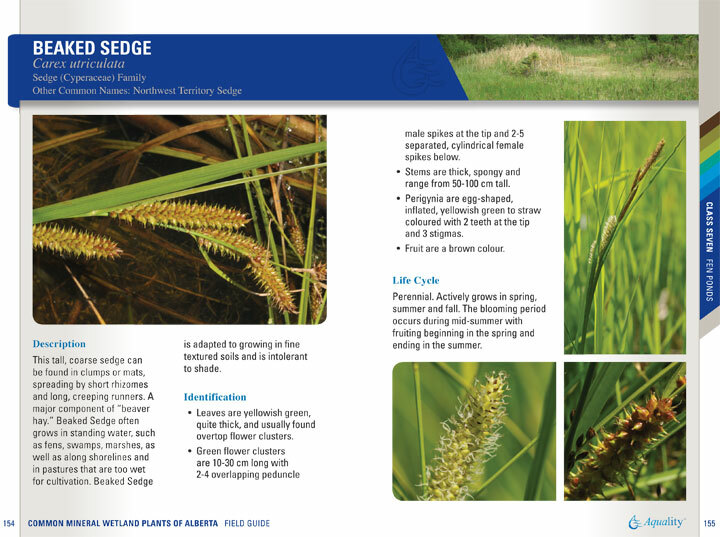 If you would like to order a copy, please fill out the form below. Copies are available for pickup at the Aquality Office.